We recently picked up a huge lot of Multigraph items and this beast was among them. This may or may not fall within anyone’s expertise here, but we thought it would be worth a shot. 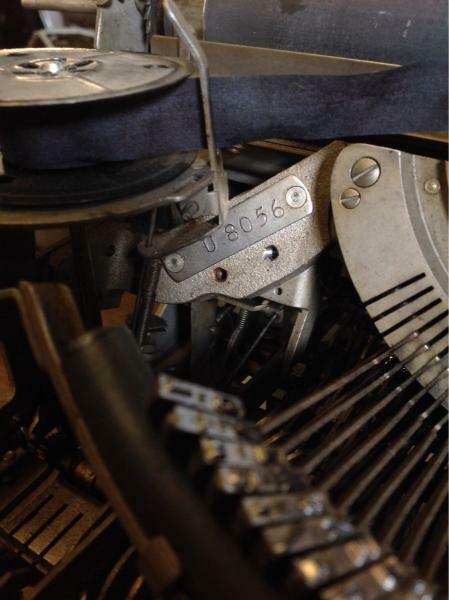 Any ideas on what this might be or how it might possibly relate to letter presses or Multigraph in particular? Thanks! What you have there, is a typewriter. 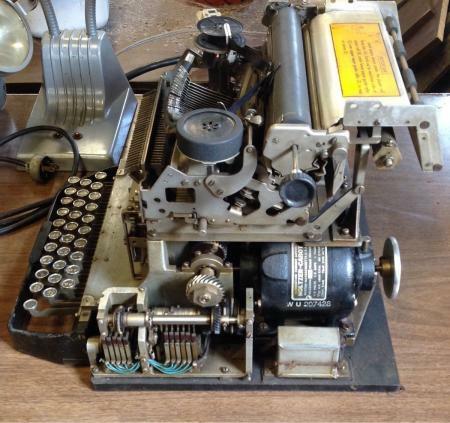 Not a typewriter, but rather a Teletype. Probably a Model 15. If you don’t wish to join that list, but want to find a home for this machine, drop me an e-mail (via BriarPress or at dmm at Lemur dot com) and I’d be happy to post a note there on your behalf.